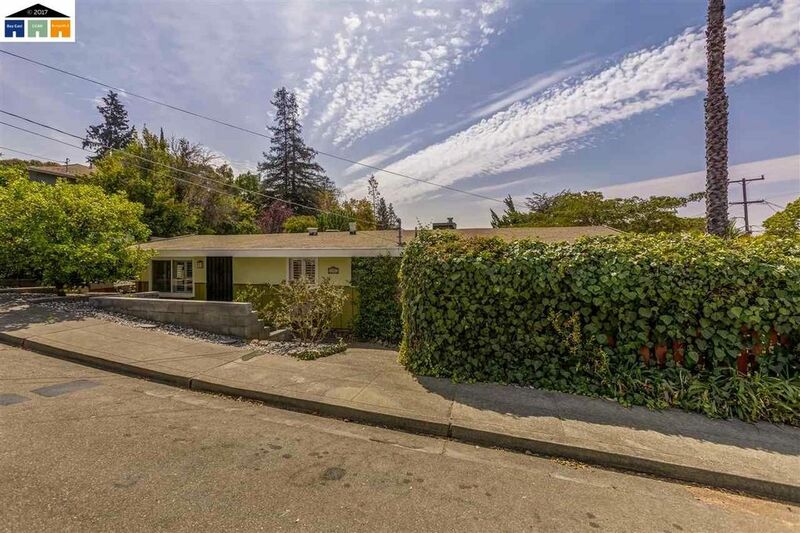 Stunningly stylish mid-Century modern Cliff May in the rolling hills of Castro Valley. Outstanding, walkable schools (Proctor, Castro Valley High), nearly level corner lot, mature landscaping. Move in now, flip the switch, kick back on your lounge chair and live the good life you deserve! Mature landscaping sporting a whole host of fruit trees (Apple, orange, lemon, loquat and more!). BART and Peet's a short drive (or long walk) down Redwood. Hiking trails nearby.